Trendy Mannequin. : Fashion Haul: Holidays Mode. Now I know I've been way too much active on the blog since June has started but you can't blame me. 11th grade is way too slow and there is so much of free time that somehow I'm coming up with posts on a very fast pace. Before you all think why I would buy an eyelash curler, I must tell that I have long and pretty eyelashes. No kidding, I literally flaunt how perfect sized they are. 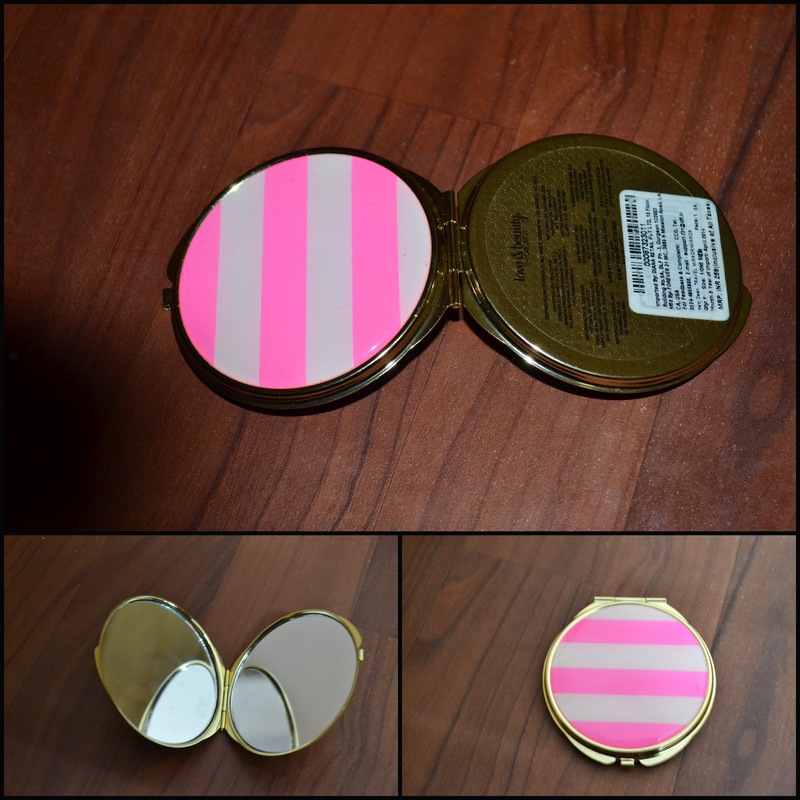 My last mirror which was also from F21 had a little accident so I had to buy a new one. 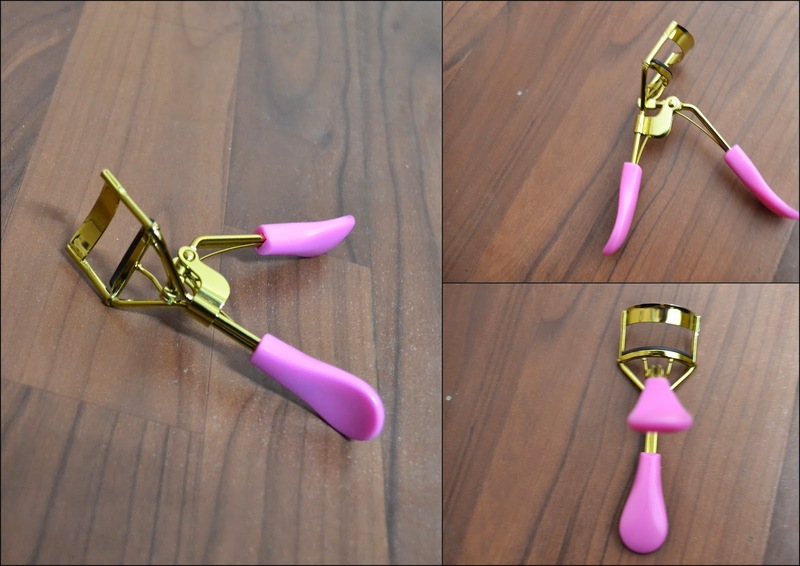 The good part about this one is that it matches perfectly with my eyelash curler in terms of color. As soon as I laid my eyes on these, I couldn't leave these. I had been looking for long feather earrings since five months and finally I got the perfect ones. At least one floral printed crop top was needed and this one was pretty. It has a cross back so it gives the impression to be worn on a pool part or a beach. Frankly speaking, I regret buying this because I have no idea where I'm going to wear a snapback so flowery. Anyways, it's not a bad investment though. Gives a girly look and the print is colorful. As I have mentioned in my earlier posts that I have a thing for headbands, wherever I see one, I have to buy it. 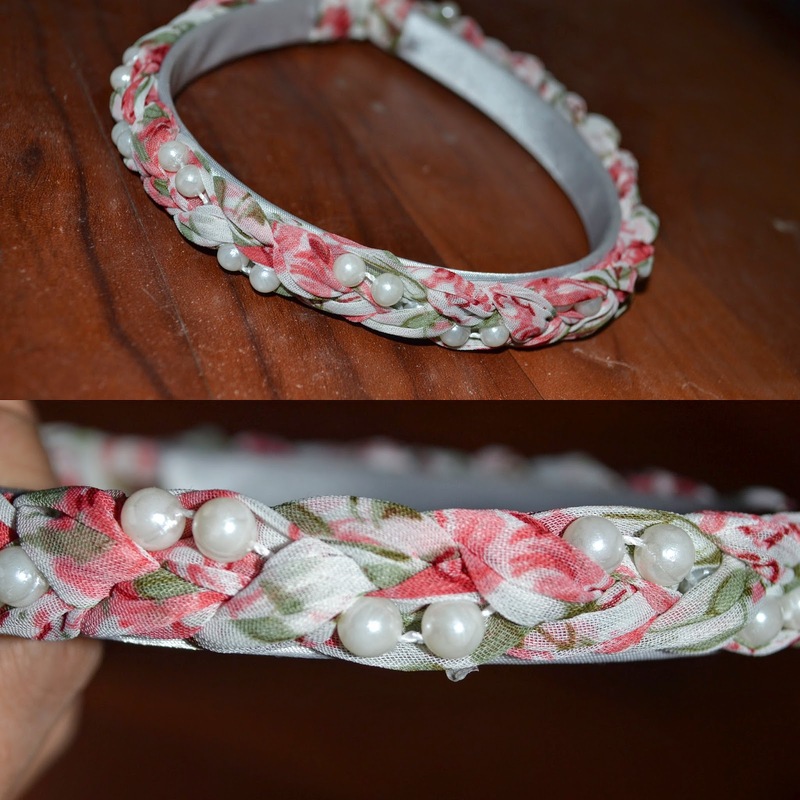 This one is quite quirky and I basically bought this one because I didn't have a headband like this before. P.S- credits for better picture quality goes to my mum for finally buying me a DSLR. Nikhil Thampi: The Upcoming Designer.